The CENTRAL SEMICONDUCTOR 1N4678 series devices are silicon Zener diodes designed for applications requiring an extremely low operating current (50μA), and low leakage. 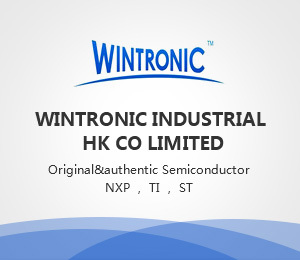 Central Semiconductor - Since 1974, Central Semiconductor has manufactured innovative discrete semiconductors used in electronic products worldwide. Devices currently include standard and custom small signal transistors, bipolar power transistors, MOSFETs, diodes, rectifiers, protection devices, current limiting diodes, bridge rectifiers, thyristors, and silicon carbide devices. Central’s devices are available in industry standard surface mount and through-hole packages, bare die, TLMs (Tiny Leadless Modules™), and MDMs (Multi Discrete Modules™). Central has earned a reputation as a manufacturer of the highest quality products consistently delivered on-time, and a provider of exceptional value-added services.